In addition to the UK’s civil and military aerodromes, there are hundreds of smaller, grass airfields set up by private individuals (termed ‘farm strips’). If you own suitable land, it’s possible to set up your own – of course, planning restrictions and practical considerations apply. We outline some of them here. 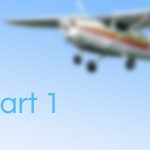 Naturally, we suggest you obtain professional advice before flying from your land – however, if you do own a suitable portion of real estate, you can operate your aircraft from it for up to 28 days per year without planning permission, providing it’s safe to do. If the usage exceeds that, then you’ll need to apply to your Local Authority for change of use permission. 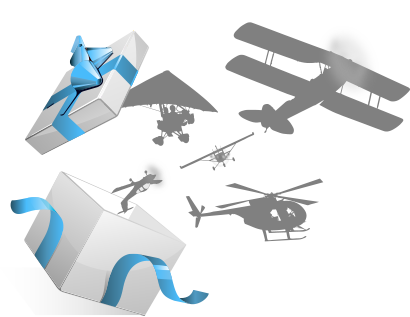 Airfields operating under the 28 day rule are classified as ‘unlicensed fields’. This isn’t to say they’re illegal, but rather that they haven’t been subject to a Civil Aviation Authority survey; which quantifies and assesses approach obstacles, runway surfaces & length, and so forth. Your farm strips is therefore likely to be more challenging to fly in and out of – but, as most farm strip flyers will tell you, therein lies the challenge! 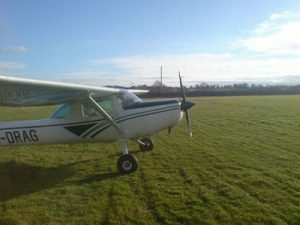 Not all light aircraft can safely use all farm strips, but for example, popular types such as the PA-28 and C-172 are capable of handling the longer strips in the UK – if flown correctly. 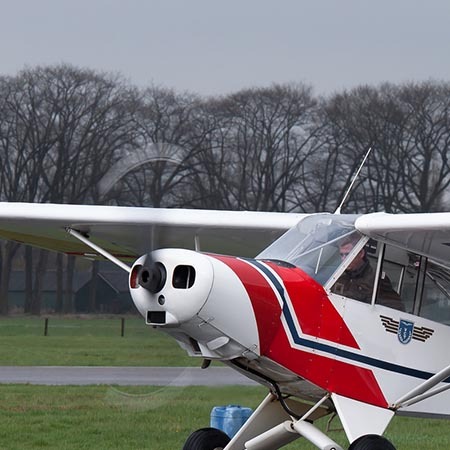 Some training with an instructor familiar with your aircraft type, and also farm strip flying, is highly recommended before operating from your suitable field, as is a thorough personal risk assessment of the approaches, field surface – and of course runway length. Most farm strips will have obstacles and restrictions not found at most training airfields. Virtually all farm strips operate under some kind of aircraft noise abatement procedure; most – quite rightly – highly value good relationships with their neighbours, especially when a new farm strip is set up. 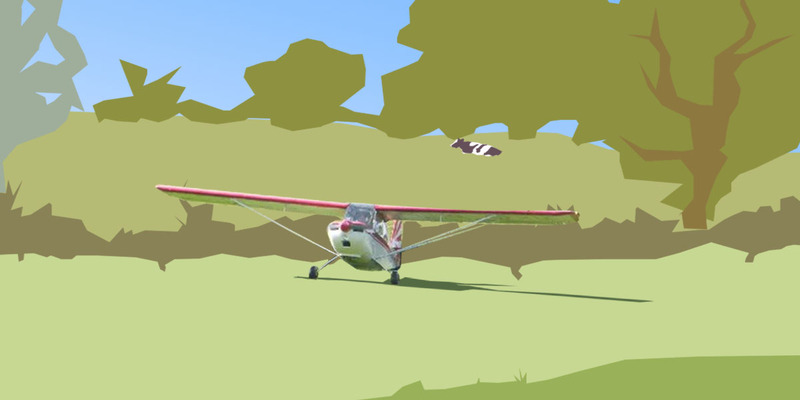 Therefore, any prospective farm strip owner is well advised to fully consider climb out and take-off paths in order to minimise noise pollution; most farm strips ban circuit flying, and many will use curved flight paths to avoid habitation, or permit landings and takeoffs in only one direction. Since air regulations only allow take off and landing over ‘congested’ areas (i.e. 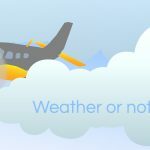 generally substantially inhabited areas) from licensed or government airfields, there may be no-fly areas when doing so. Stipulating that pilots obtain permission to visit is the rule for nearly every farm strip; not only can the owner ensure visiting pilots are aware of any operational considerations (such as uncut grass, waterlogged areas and so on) but also check that they’re flying a suitable aircraft type for the field. Remember – any farm strip is still private property, and any owner is entitled to turn visiting aircraft away. Some are kept secret, with an airborne visit by invitation only. Farm strips offer some of the most satisfying freedoms available to private pilots; set up correctly, a private airstrip can offer immense rewards. We hope you enjoy yours. Ben has been committing aviation ever since he joined the Air Cadets two decades ago, and has no intentions of stopping any time soon. 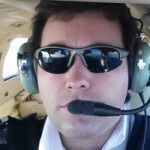 He currently divides his time between instructing for the Private Pilot’s License/Instrument Rating and being an aeromedical evacuation captain, at a regional airport at a secret location somewhere in the UK. In his previous lives, he has flown paradrop, charter, aerial survey and cargo aircraft. 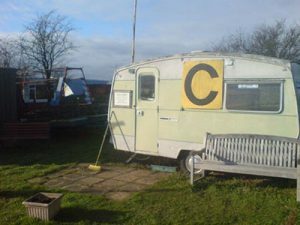 Over his years (he won’t tell us how many) he has accumulated over two thousand five hundred hours of flying time, over twenty types of aircraft flown, one first class Honours degree in Aviation Studies, and an as-of-yet unexhausted number of flying anecdotes and stories, nearly all of which are true. His ambitions include aviating around the world in his own light aircraft; some of his most memorable aircraft types flown (so far) include the Cessna Bird Dog, the Piper Chieftain, and the mighty De Havilland Tiger Moth. Thanks Simon 🙂 I’ve always had a friendly welcome at them; a common stipulation seemed to be leaving a box of biscuits in lieu of landing fee!